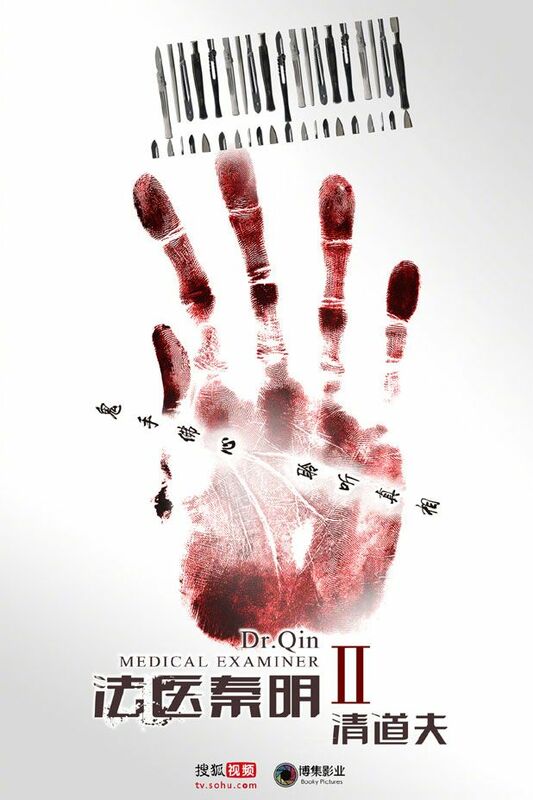 =======> ♦ On the other hand, Dr. Qin Medical Examiner Season 2 has started filming with a brand new cast. 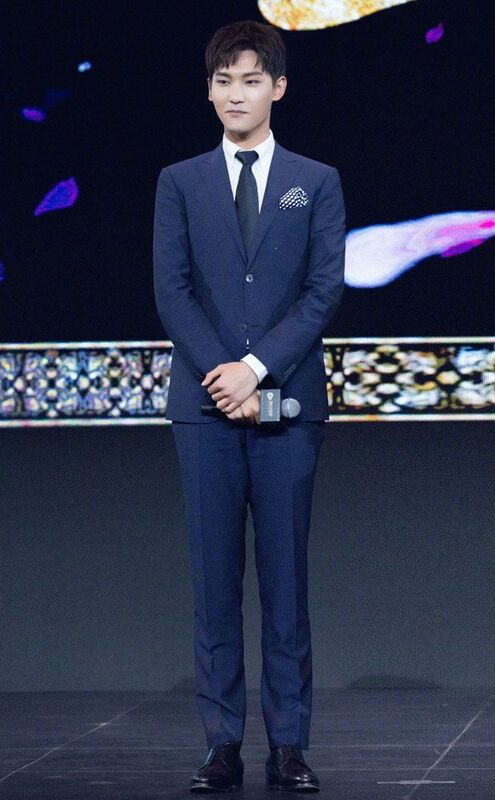 The original has Zhang Ruo Yun, Jiao Jun Yan, and Li Xian. The new trio: Eric Liu Dong Qin, Liu Chang, and Yu Sha Sha. While it might sadden some folks, it’s nice to see supporting actors get lead roles. 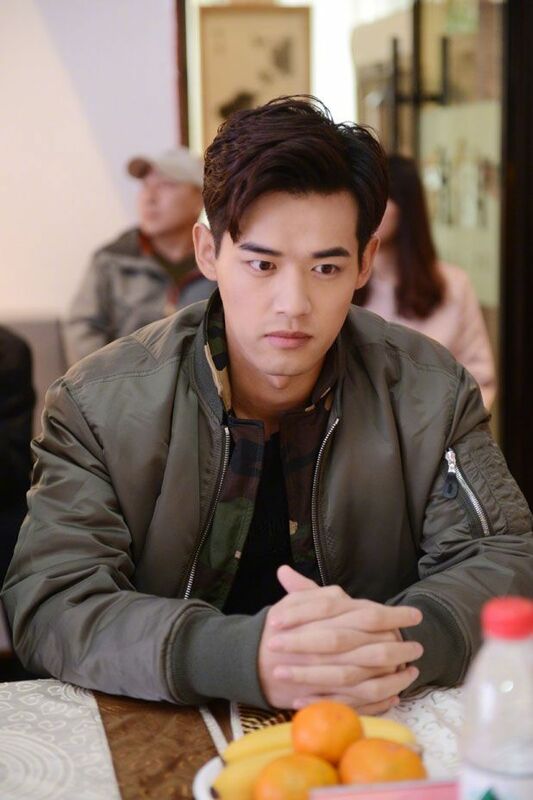 This entry was posted in Entertainment News and tagged Author: Fan Que, Booting Ceremony, Cdrama, Dr. Qin Medical Examiner (法医秦明之幸存者), Eric Liu Dong Qin, Liang Jie, Liu Chang, Novel Adaptations, The Eternal Love (双世宠妃), Wang Rui Chang, Webdrama, Xing Zhao Lin, Yu Sha Sha by Kappy. Bookmark the permalink. 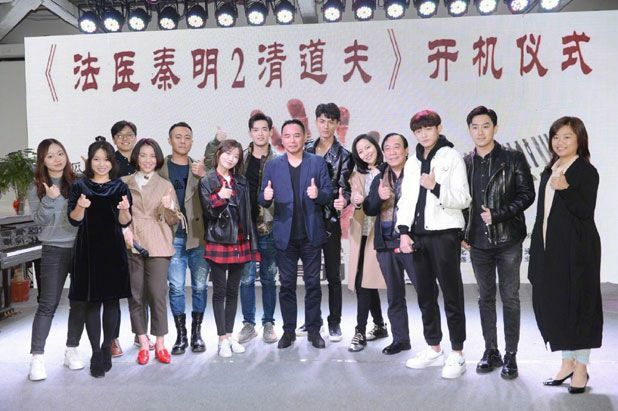 I think it’s because the original Dr. Qin cast has gotten too big for web dramas. Still, it’s good that newbies get to step up. 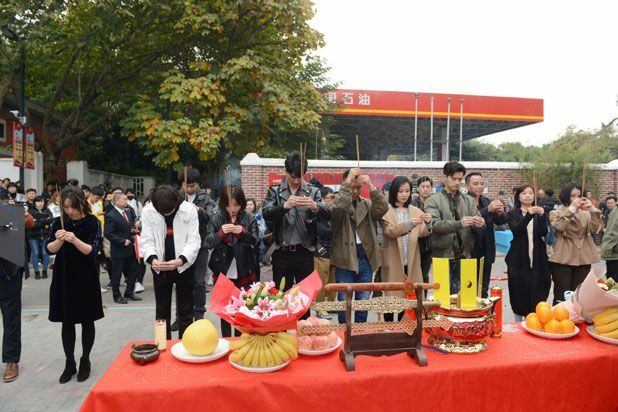 Aww I love the original Dr.Qin cast. 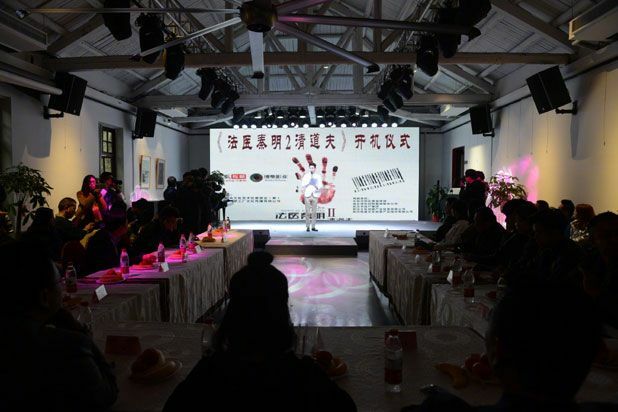 It’s understandable since the original cast is busy filming for other shows. Eternal Love S2!!! Looking forward to it! The story was so nonsensical but somehow I really like it, especially when XZL & LJ’s chemistry is so good! Don’t really like LJ’s outfit and hairstyle here 🙁 She is so pretty but her stylist ruin it! Sad about Dr Qin but oh well! Super pump about eternal love season 2. Looking fwrd to it next year. I’m assuming it would be modern drama since he came to her world. 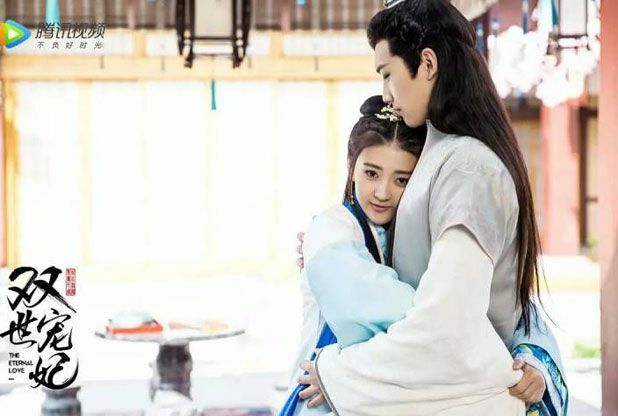 Well Dr Jin S1 did have a proper end, there weren’t any loosed ends. So it’s kind of understandable if there’s a change in cast. I wonder what EL S2 has in store for us. 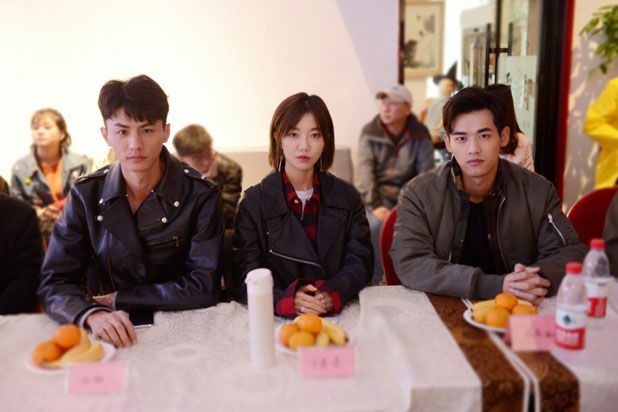 I miss the trio & their chemistry in Dr Qin T_T But at least there’s a season 2! Hope they continue with the minimal romance like S1. 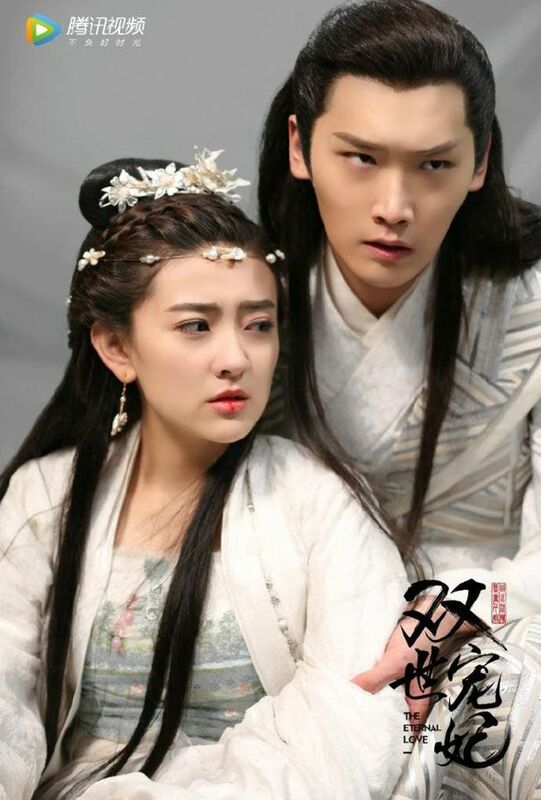 eternal love 2,hahahah excited to waited for the modern era ,hahah i’m wonder if both of the character miss their son,they should return back to the past. 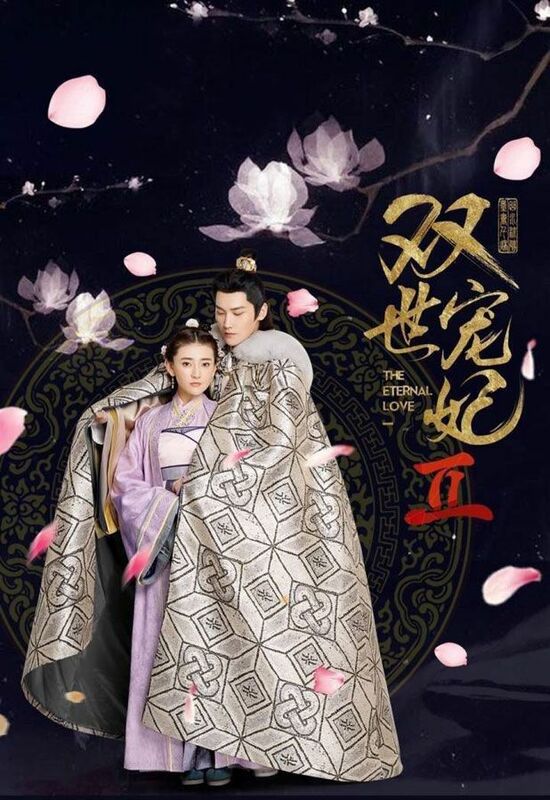 Excited for eternal love season 2!! !